Rich Virginia history is told through its churches, ministers and first parish families. The parishes focused on are in Williamsburg, James City, Hanover, Alexandria, Henrico, Hampton, Elizabeth City, Charles City, Middlesex, Prince George, Essex, New Kent, Caroline County, Lynnhaven, Antrim, Camden, Raleigh, Westmoreland, King George, Fairfax County, Shenandoah, St. Anne's in Albemarle, St. George's in Spottsylvania, St. Mark's in Culpeper, and St. Thomas in Orange County. The communities are explored through the ministers who served them, as well as the body of believers. In most cases the first minister and his replacement are included in the discussion of parish life, as well as genealogical data as their families grew. 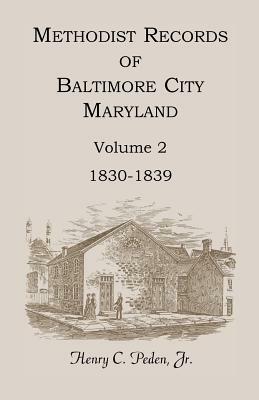 Chapters are devoted to the genealogies of the Amblers, Jaqueline Madison, Taylor, and Washington families and their interaction with the church. (George Washington receives a lot of attention as does his extended family and their children.) The Berkley, Blair, Burwell, Carter, Fontaine, Grymes, Harrison, Jones, Lee, Meade, Moore, Nelson, Page, Randolph, Robinson, Smith, Spottswood, Taylor, and Yeardley families enjoy a spotlight in this work; in addition over 3,000 other surnames are included. Family lines usually are given through five or more generations when information is available. The challenges of ministers and the trials of congregations as they grew are fascinating.